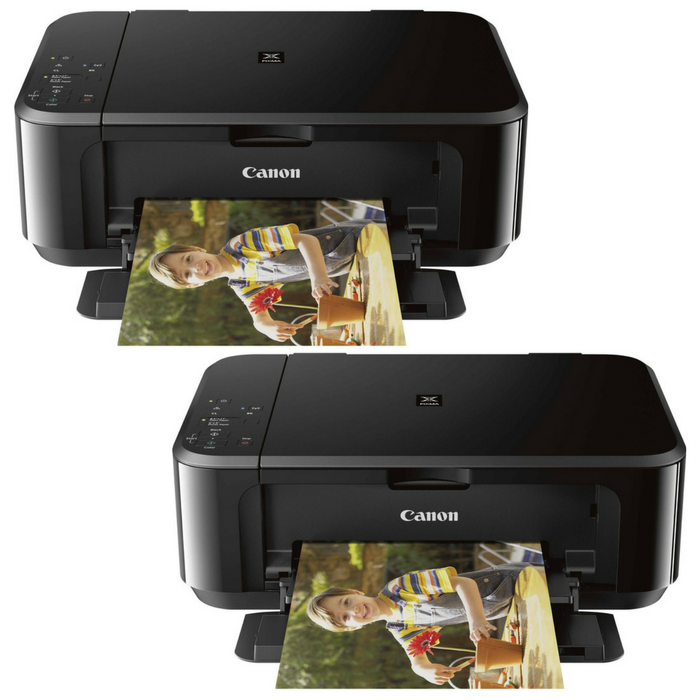 Canon PIXMA All-In-One Printer Just $19.99! Down From $80! PLUS FREE Shipping! You are here: Home / Instagram / Canon PIXMA All-In-One Printer Just $19.99! Down From $80! PLUS FREE Shipping! For a limited time only! Tanga is offering this Canon PIXMA All-In-One Printer for just $19.99 down from $79.99 PLUS FREE shipping!